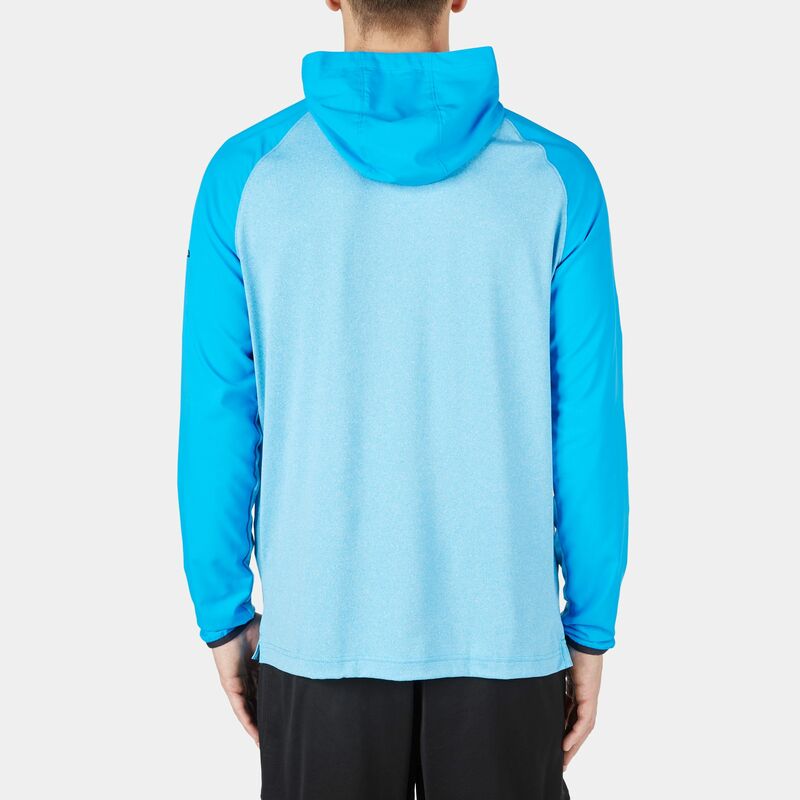 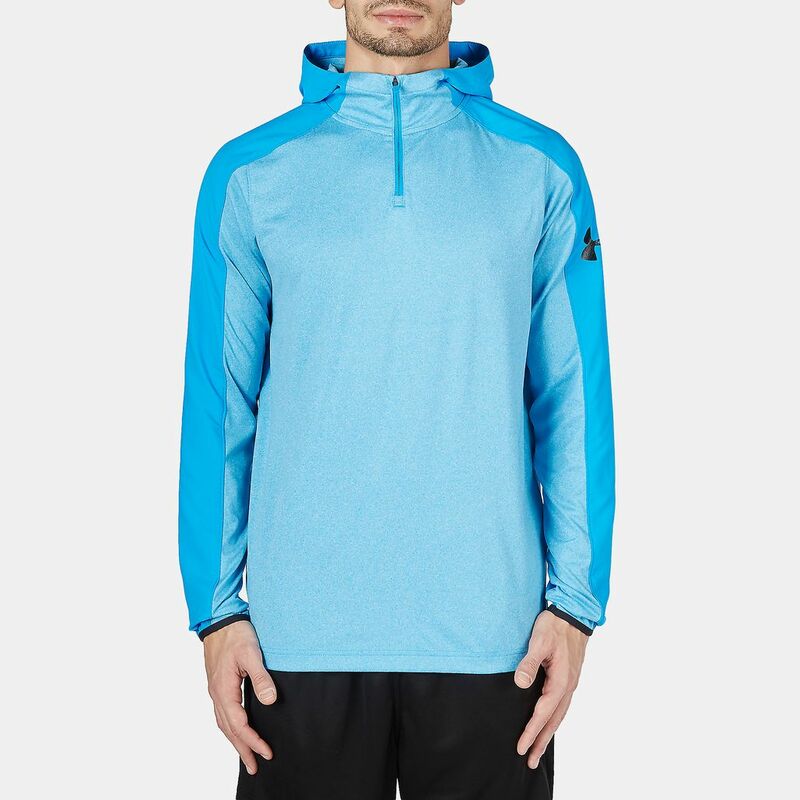 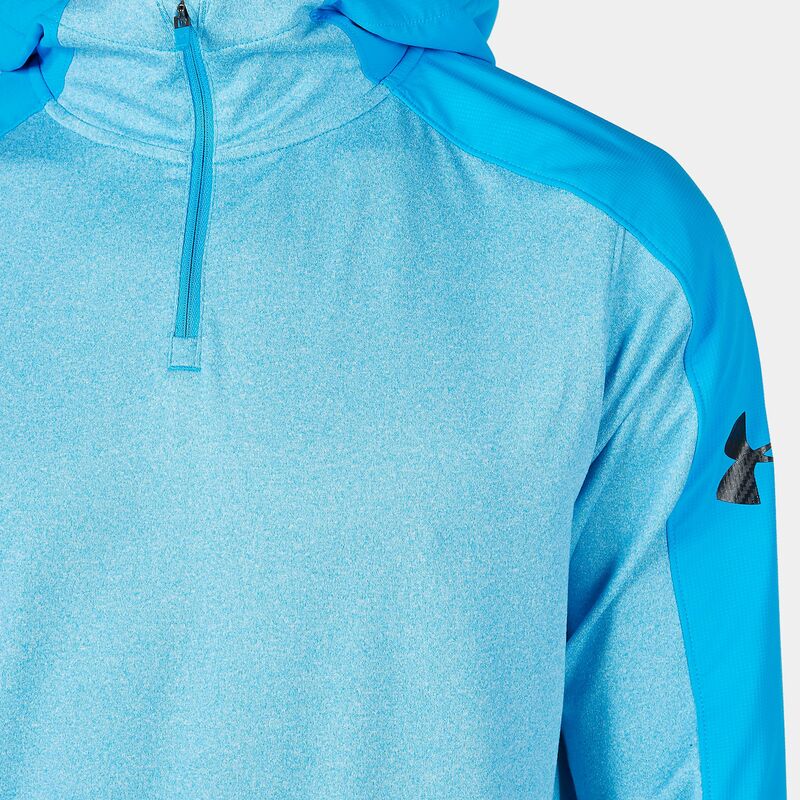 Train even harder every day with the UA Scope men’s hoodie. 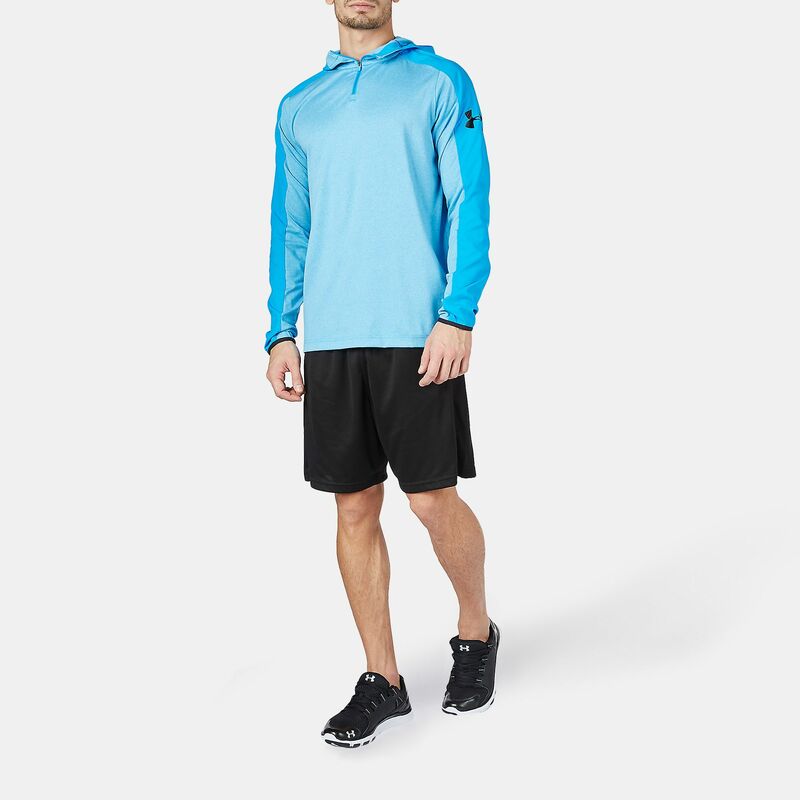 Its all-day stretch fabric allows for natural movement in all directions. 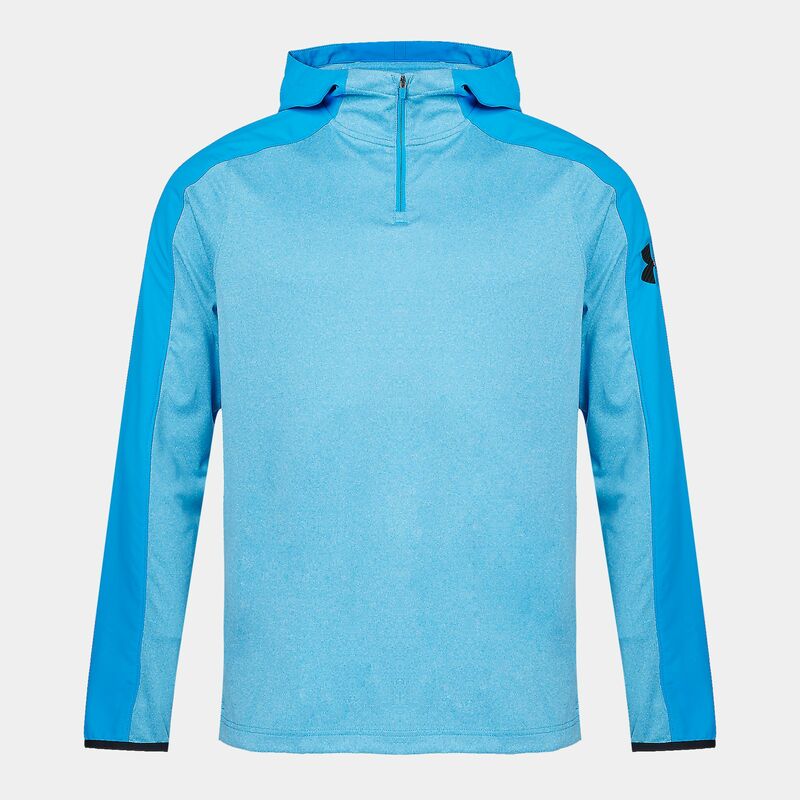 With its Moisture Transport System that wicks sweat away and dries fast, you can push your limits even further. 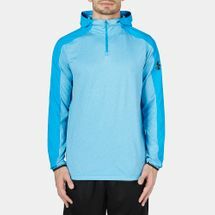 The hoodie’s anti-odour technology keeps that gym smell away by preventing the growth of microbes, so you train healthy.